Richard has an extensive commercial practice that covers all types of business and commercial disputes, with a particular emphasis on contract, misrepresentation, partnership and director disputes. He regularly advises and represents businesses in both the County Court and High Court. From his time working as a Solicitor-Advocate, Richard has significant experience of alternative dispute resolution and, in particular, representing clients at mediations. Successfully represented the vendor in an arbitration in relation to the sale of a Yacht. 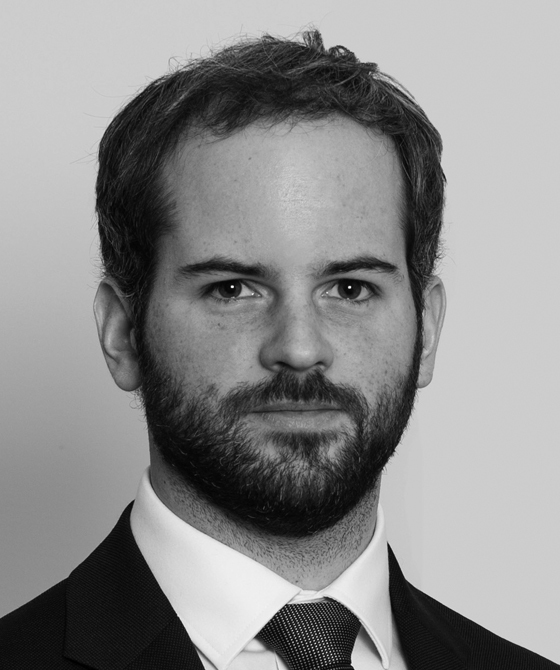 Richard has particular expertise in relation to professional negligence cases. He has extensive experience of dealing with claims against all professionals including; barristers, solicitors, accountants, brokers, insurers, architects, surveyors and other construction specialists. Richard’s experience as a Solicitor-Advocate is invaluable to professional negligence claims against lawyers, having been instructed on claims relating to employment, commercial litigation, property disputes, and personal injury claims. Claims arising from mishandled business sales. Acting for an individual against accountants, arising from incorrect tax advice and issues involving Entrepreneurs’ Relief. Claims against architects regarding incorrect design drawings and advice in relation to both domestic and commercial projects. Richard has advised, and acted for and against, brokers and insurers in claims for failure to implement the correct insurance cover, and for a broker in a claim regarding the failure to advise on the financial status of an insurer. In the first case on scope of duty in professional negligence since BPE Solicitors v. Hughes-Holland, has the Court of Appeal returned to the classic distinction between ‘advice’ and ‘information’ cases? Richard Whitehouse analyses the recent decision in Manchester Building Society v Grant Thornton UK LLP  EWCA Civ 40. The Supreme Court has again reconsidered causation and loss, in the context of a professional negligence claim against a valuer. Richard Whitehouse analyses the recent decision in Tiuta International Limited (in liquidation) v De Villiers Surveyors Limited  UKSC 77. Richard Whitehouse is qualified to accept instructions directly from members of the public and professional clients under the Direct Public Access scheme.